NuGet Gallery | Packages matching Tags:"crossplatform"
31 packages returned for Tags:"crossplatform"
Small cross-platform UI library for .NET that uses web technologies. 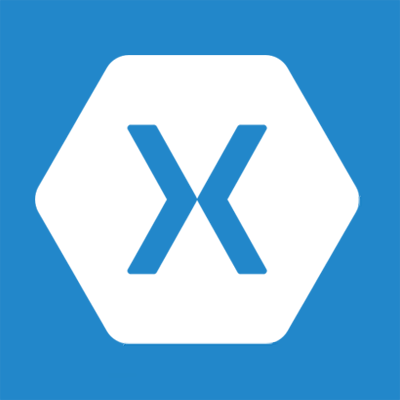 Xamarin.Forms backend for the web using Ooui technologies. ASP.NET Core MVC extensions to make working with Ooui easy. Minimalist and cross platform. Contest, the new testing framework for .NET. Collection of simple helper classes, which are usable in nearly every .NET project. A TabbedPage for xamarin.forms supporting UI virtualization, a uniform 'More' view on all platforms, and the possibility to be pushed on the navigation stack. This is the core package for the MonoServer web framework. Small cross-platform library providing a client for the Pocket (http://getpocket.com) API version 3.